This guide provides an overview of open educational resources (OER) and the impact OER adoption has on student success. It provides examples that focus on college affordability, perceptions of OER, and OER efficacy. Open educational resources (OER) are free teaching and learning materials that are licensed to allow for revision and reuse. OER can be fully self-contained textbooks, videos, quizzes, learning modules, lesson plans, syllabi, worksheets, data, and more. The benefits of using OER in your courses include improved student engagement and success, immediate and equitable access to resources, cost savings for students, flexible and high-quality learning materials that can be adapted to fit your individualized curriculum, and professional contributions to teaching and learning in your field. Other open educational practices, such as open pedagogy, can result in the creation of OER. UTA Libraries sponsor a grant program that supports open pedagogy and OER adoption/creation projects. A common misconception of OER is that they are simply "free" resources. While free is one component, how the resource is licensed is equally important. For resources to be considered OER, they must be openly licensed. This means the permissions traditionally protected by copyright are proactively communicated to users-- frequently, though not exclusively, using Creative Commons. Creative Commons provide a variety of licensing options, ranging from very restrictive to completely free of all copyright protections. In addition to including both legal language and layman's language, each Creative Commons license also includes a machine readable version, which allows search engines and other types of technology to understand the intellectual property rights associated with the work. Not everything with a Creative Commons license is open. 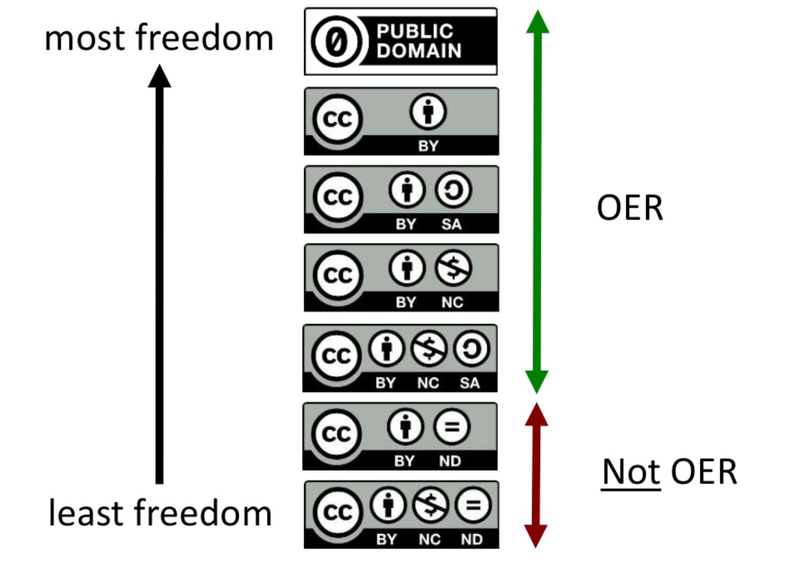 OER advocates frequently discuss open licensing in the context of the "5 R" activities. An open license, then, is one that gives users the permission to retain, reuse, revise, remix, and redistribute content. This "Research Short" provides an overview of an article that synthesized 16 empirical studies examining the effectiveness of OER compared to traditional commercial textbooks. 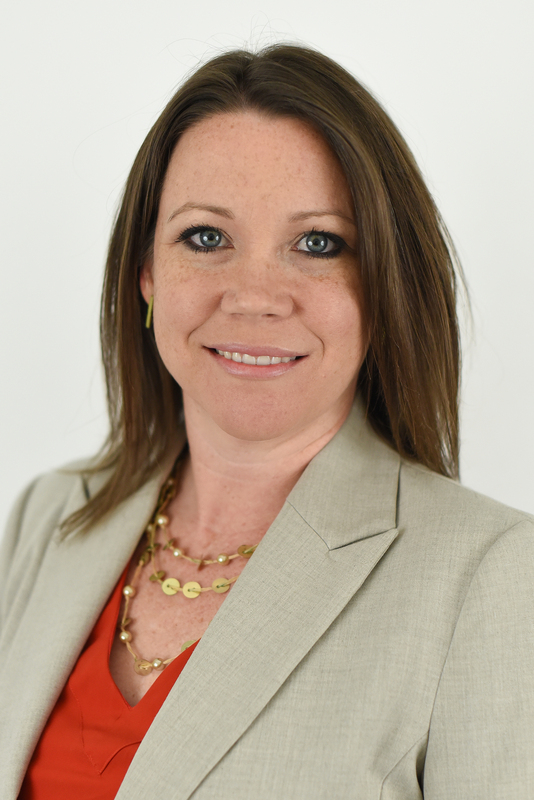 Most of the studies showed a connection between the use of OER and higher test scores, lower failure rates, and lower drop-out rates. Additionally, the majority of teachers and students who used OER viewed them positively. Read other studies about OER. Contents of this guide were shaped by the work of Dr. David Wiley, who reminds us that education is about sharing, and Dr. Robin DeRosa, who gave us the phrase, open education is "about reducing barriers to education, empowering learners, and connecting the academy to the world that it serves."